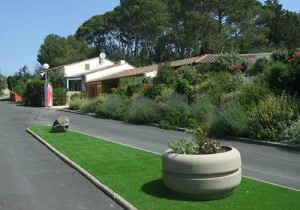 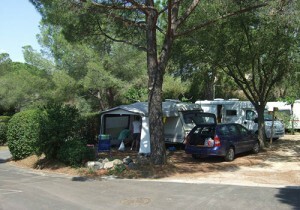 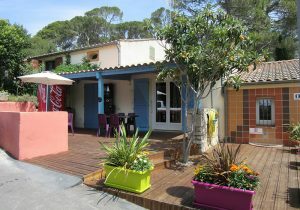 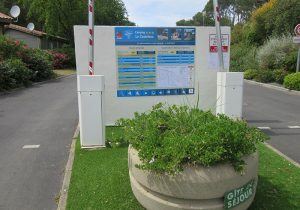 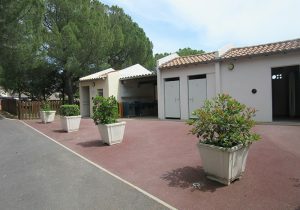 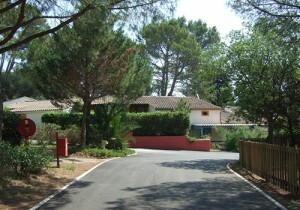 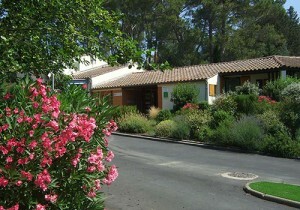 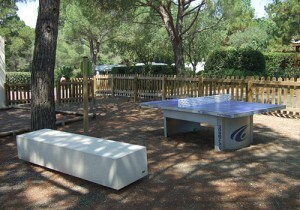 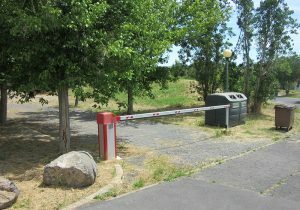 The campsite South of France of Pézenas is located in a quiet pine wood. 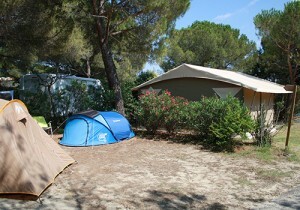 All of our camp sites are demarcated by vegetal line and shaded. 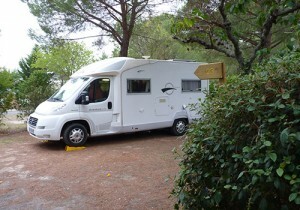 You can also plugging your equipment. 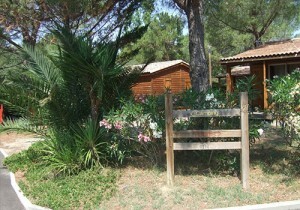 A familial barbecue is at your disposal, all our team welcome you!